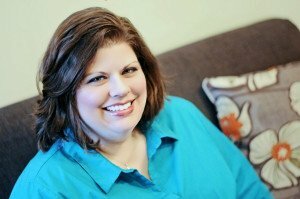 I’m excited to be interviewing the lovely Mary Carver today, co-author of Choose Joy: Finding Hope and Purpose When Life Hurts. What was one of the most challenges parts about putting together Sara’s story? I think the most challenging tangible part of this project was simply the scope and size. Sara was very prolific, writing daily for years and leaving behind an incredible amount of wisdom that I had to whittle down and then shape into a cohesive book. Emotionally, I’d say the most challenging part was the weight I felt to steward Sara’s legacy well. What is one of your favorite quotes or posts that Sara wrote? I love what Sara wrote about fear. She shared that she came to a point in her life where God gave her a choice: Him or fear. She said that at that point, she drew a line in the sand and God took fear off the table. She walked away from that conversation with the Lord knowing that because her trust in Him was so great, fear – of the future, of the unknown, of the pain that was surely going to increase as her life and her disease progressed – was simply no longer an option. I find the finality of that decision, of her faith to be super encouraging. What is one specific way that you have chosen joy when life is painful? I’ve always been a believer in looking at the big picture and remembering that God has a plan, even for the hard parts of life. But since working on Sara’s story I’ve begun trying to find the beauty in the moment, in the struggle – not just in the belief that someday things will be better. What advice do you have for writers, as far as telling someone else’s story? Oooh, what a great – and hard – question! Of course I’d say pray first. And last. Pray that God will help you honor that person with your words, that He will remove your pride and keep you focused on Him, on the story He’s telling. Also, immerse yourself in the person’s story. Read everything he or she has written, talk to his or her friends and family, read what others have written about him or her. Find out the details – what she liked to eat, what his favorite book was, etc. – that makes up that person, not just the cold facts or the super-deep-spiritual takeaways. What has been a highlight of this writing experience? One of my favorite parts of the publishing process has been recording the audio. I had no idea I’d have such fun doing that, but I did! And that means that what I’ve loved about this journey is discovering more who I am and what I was created to do. Another thing that’s blessed my socks off is seeing other people support the work and my journey. It’s been humbling and amazing! It takes a lot of perseverance to finish a book. What advice and encouragement do you have for those of us who are pursuing writing a book? Set a deadline. Gather a tribe to pray you through it. Get away if you can for some solid, focused work. Give yourself grace because this is hard work. Celebrate every single win along the way. 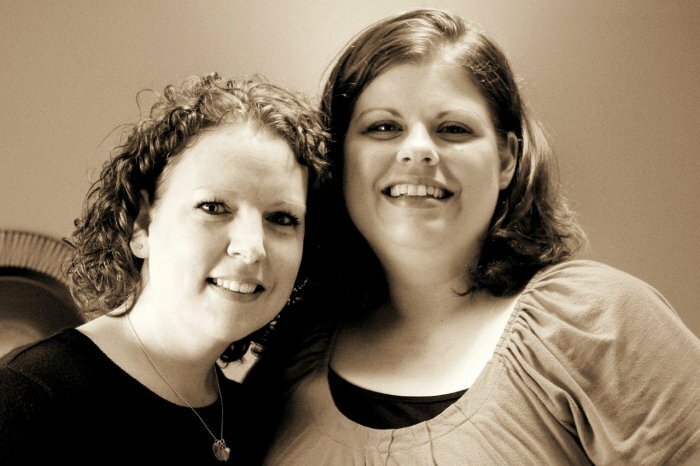 What is one way that you live differently now because of what you learned from Sara’s life? I let the little things go more than I used to, because getting upset over small things just distracts me from the goodness God is pouring into my life and this world every single day. Thank you Mary for sharing with us today! 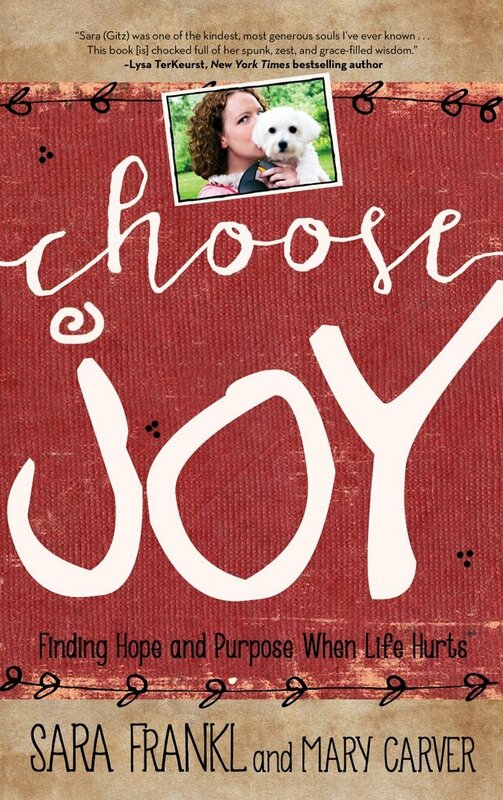 Head on over to DaySpring and pick up a copy of Choose Joy! And after you read it please leave an honest review of it on Amazon. P.S. Linking up with the #RaRalinkup today as we encourage one another on the journey. You should Julie. Challenging and encouraging at the same time! Thanks for sharing this interview with Mary. I’ve heard of “Choose Joy” but didn’t know much about it until this. Sounds like a great book. I love her lesson she shares at the end: “I let the little things go more than I used to, because getting upset over small things just distracts me from the goodness God is pouring into my life and this world every single day.” I’d love to do the same! Hi Lisa: I agree, great lesson. I want to learn that too! Oh goodness, what a beautiful interview, Katie! I definitely need to get that book. Thanks for sharing! Thank you Kim. Yes, read it!